Book now family tours in Venice and Verona: games and children activities, excursions around the city (also by boat). 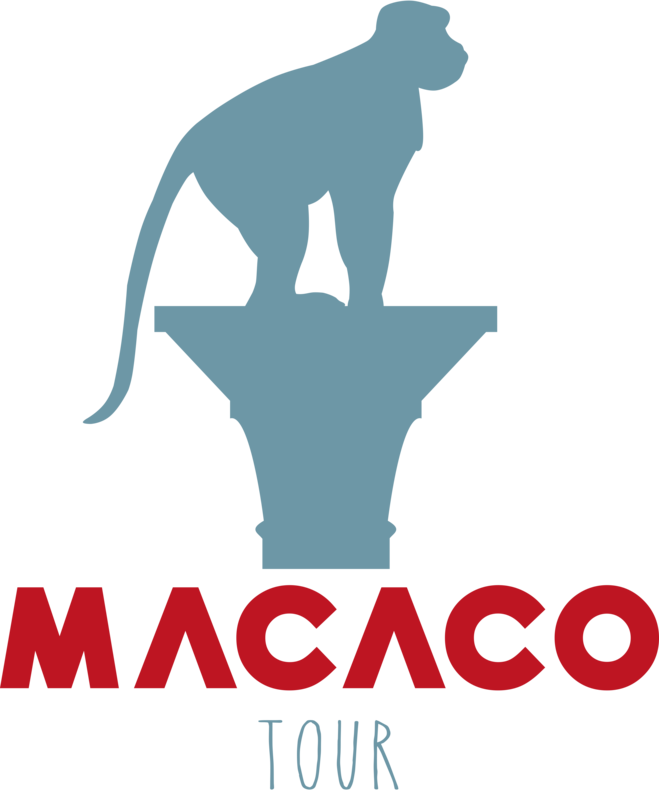 Macaco Tour is the best choice if you want to visit Venice and Verona with your kids. The best way to discover Venice while having fun with the whole family! Lots of games and workshops to discover the magic of this city, either on foot or by boat! Cultural games for the whole family: treasure hunts, team games and role-playing games designed to help discover Verona! Our selection of cooking classes, mythology-themed tours, and treasure hunts are the perfect way to discover the entire city while involving the whole family! Martina was completely organized and totally engaged with the kids. These were unforgettable experiences! We would recommend her to any family visiting Venice! A wonderful tour with our kids in Venice! We loved our time on the MacacoTour doing the Cannaregio Treasure Hunt. It was the perfect way to engage our kids in the history of Venice! Gaia was able to keep the interest of kids ages 12, 10, 7, 5 and 4 - really amazing!!! Our family really enjoyed the Sketch Hunt with Sara. I'd recommend doing as many of the Macacotour activities as you can fit in. Definitely worth it, and Sara is great with the kids! Fantastic Travel Adventure For Kids! We did the treasure hunts, the Merchant Boat Tour and the Murano Glass workshop with our 9 and 10 year old daughters. They LOVED them all. The guides were wonderful - professional, very knowledgeable and experts with kids. They definitely know what they are doing. Super fun! We booked two activities with MacacoTour for our 8 year old son - the Brave Lion tour with Martina and the mask making with Valentina. After 9 weeks of European travel, it was a tall order to grab his attention and make him feel a part of Venetian history and culture, but this company did it.